The Centre of Elegance, Conferences, and Experiences. 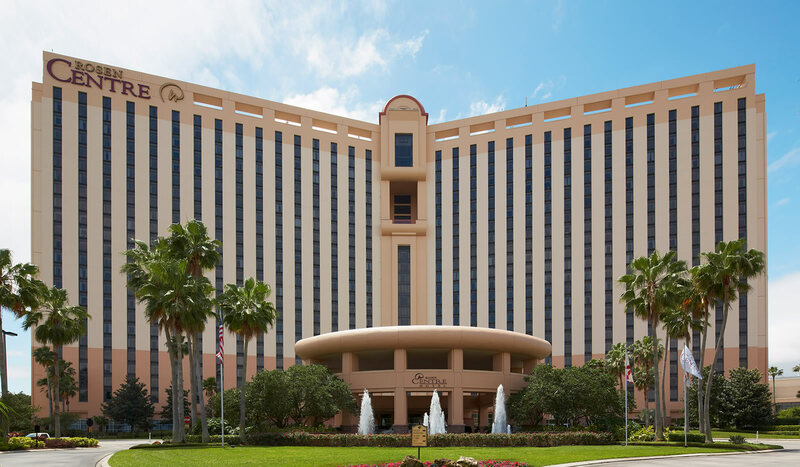 The distinct architecture of Rosen Centre rises high above the landscape; its two open wings welcome all travelers. The luxury hotel marks the center point of business, entertainment, and family fun. 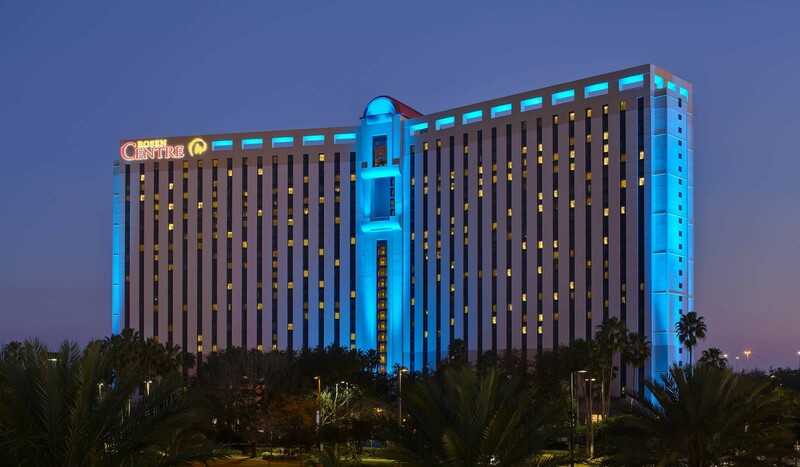 As our guest, your vantage point extends beyond the short walk to the Orange County Convention Center and the brief ride to world-class entertainment and the hub of Orlando travel. 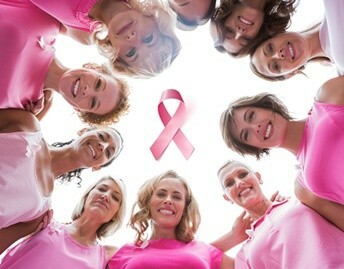 The true value is that you are the center of our focus. 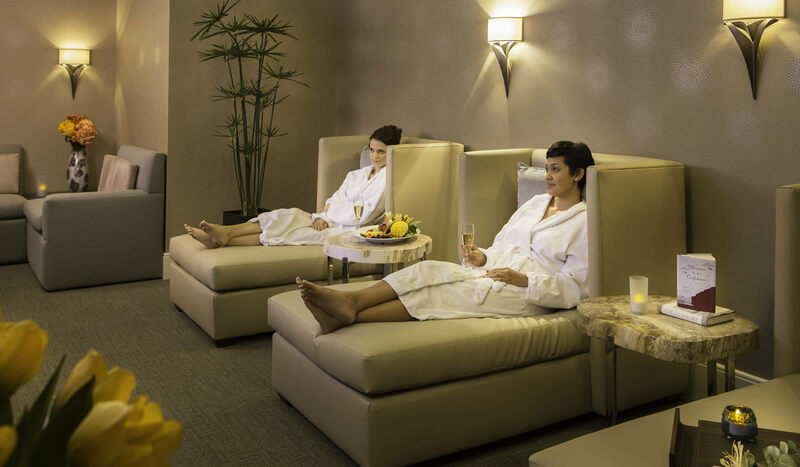 Designed around your comfort, our award-wining services and amenities create a stylish and sophisticated experience, one that is truly unforgettable. Hand-delivered to you is the Rosen DifferenceⓇ—personalized service delivered by staff emboldened by the freedom to exceed standard expectations. This is how the Rosen Centre stands alone in the middle of it all. 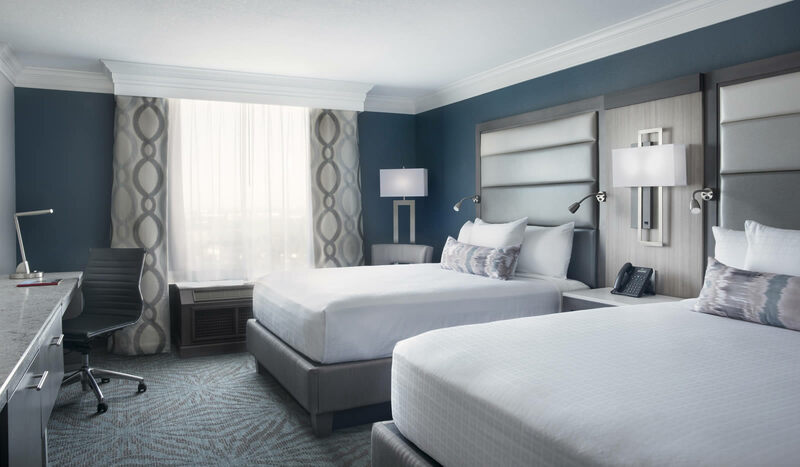 Indulge yourself in luxury and tranquility as you step into your guestroom. 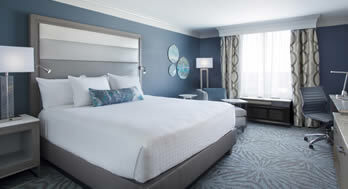 Soothing, soft décor relaxes the body while breathtaking views of the city invigorate the mind. ADA compliant rooms are available and include the amenities necessary to meet accessibility standards. 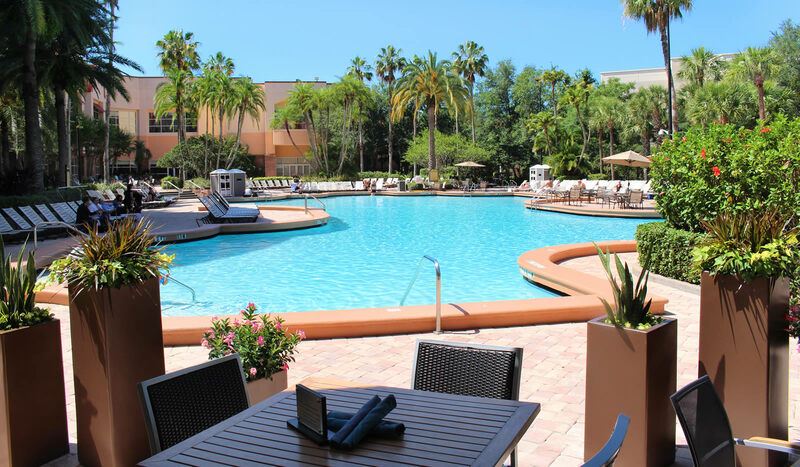 At the Rosen Centre®, you are at the center of it all. 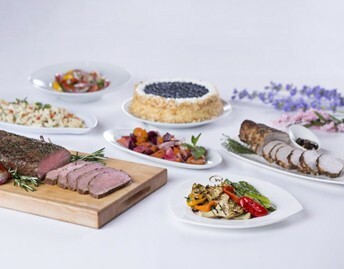 Embark on a culinary adventure at Rosen Centre in Orlando. 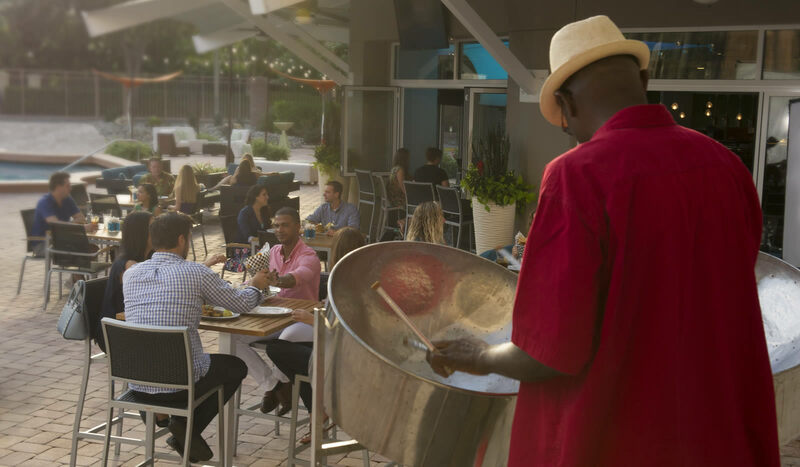 Home to some of the finest restaurants on Orlando’s International Drive, Rosen Centre hotel offers an array of culinary delights sure to satisfy any palate. Our pre-themed restaurants, perfect for the formal and casual dining experiences, feature classic and creative cuisine from many countries and across many cultures. 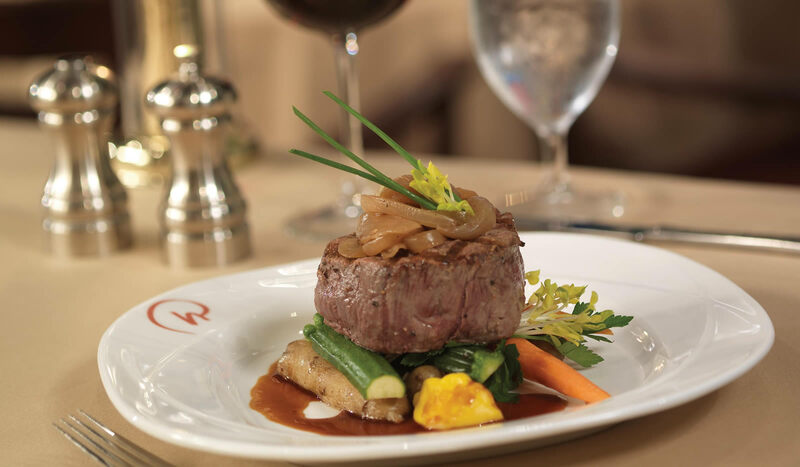 From poolside drinks to elegant dinners, our menus compliment every occasion. Experience hand-tailored meeting and event service designed around your needs. 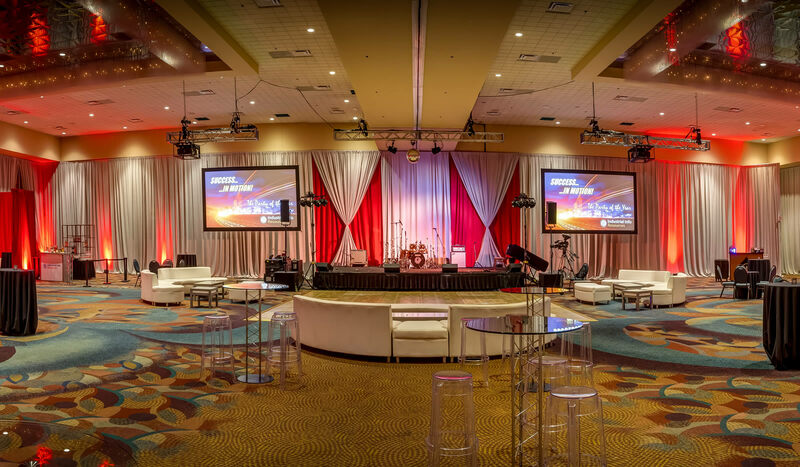 Our skilled team of event and meeting experts has the right insight and ability to create an event that surpasses your vision. 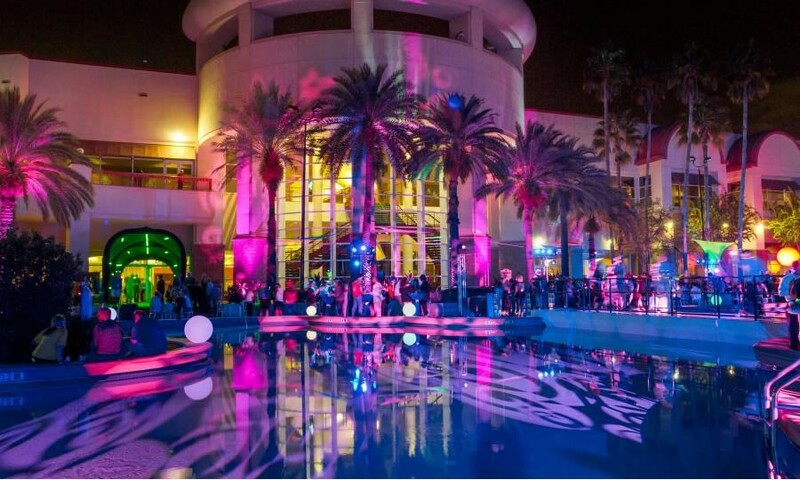 From our highly-customized plans, stunning ballrooms, to Planner Perk incentives that give back to you, it’s clear why Rosen Centre is the place for your next event. 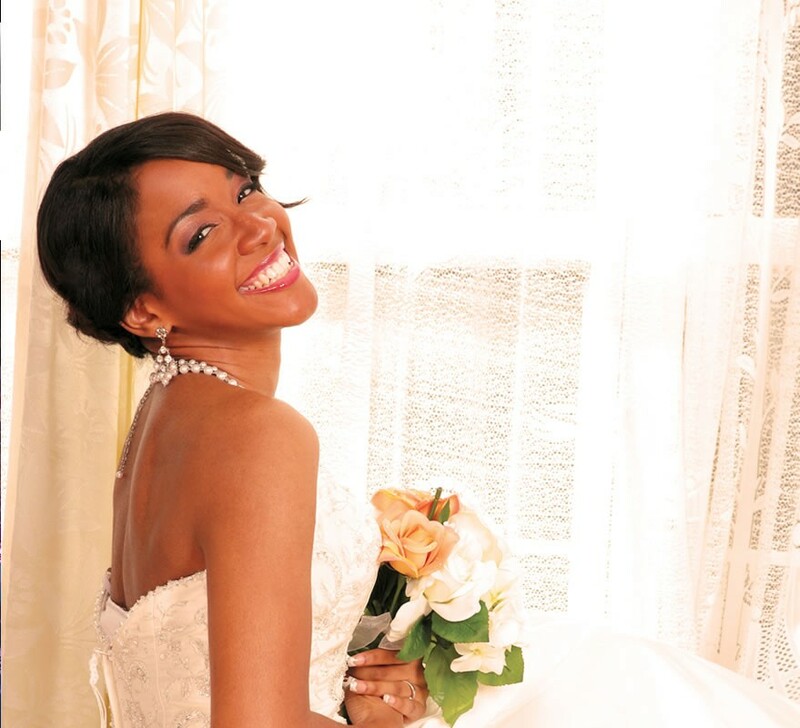 Create one-of-a-kind weddings at Rosen Centre with our professional, personalized service and beautiful venues.